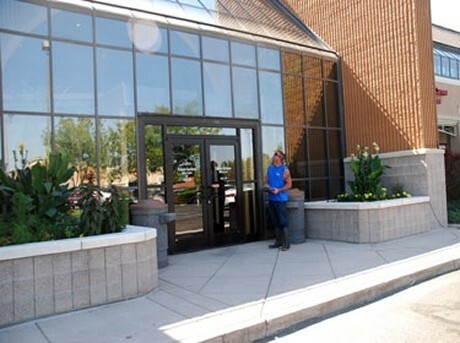 Looking professional and providing customers with a pleasant shopping experience is just a few of the reasons you need to keep your building clean. 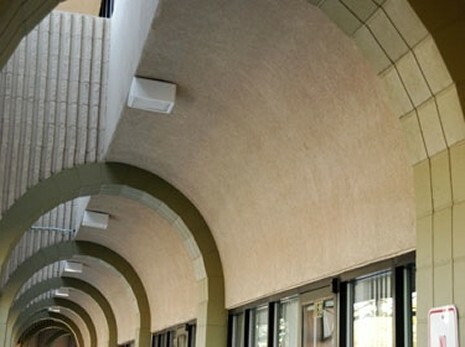 Another good reason is to reduce repair cost for repainting. 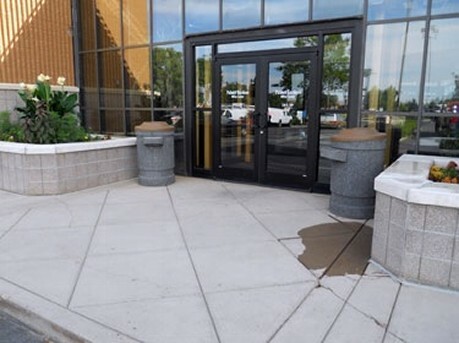 By keeping the exterior of your store clean, you won't have to repaint as often since the harmful elements of mother nature like dirt, dust and other debris are removed before damage occurs. 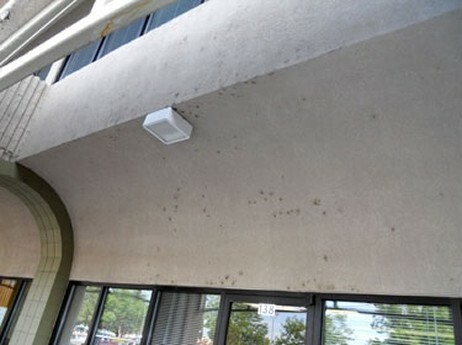 At Pro Service Cleaning LLC, we provide an all inclusive array of services for your Building Exterior Maintenance Program. 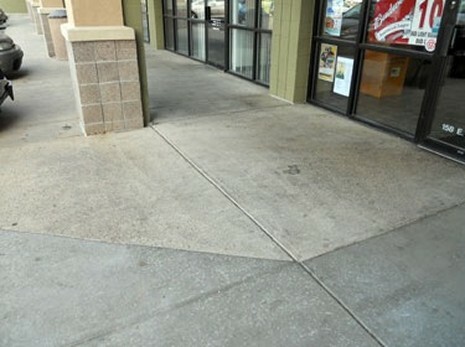 Let us help set your Standard of Excellence in Pressure Washing, Water Reclamation System, Concrete Surface Sealing, Pavement Striping, Parking Lot Sweeping, Building Windows, Awnings and Signage. For animal fat or hydraulic spills. We are HAZMAT certified to handle almost any spill. 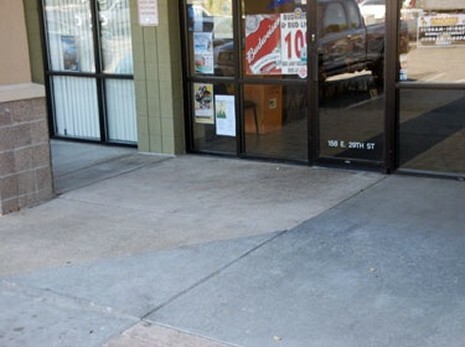 We also offer Sweeping & Striping and Graffiti Removal to keep your property looking great. We service Monthly, Quarterly or On Call.